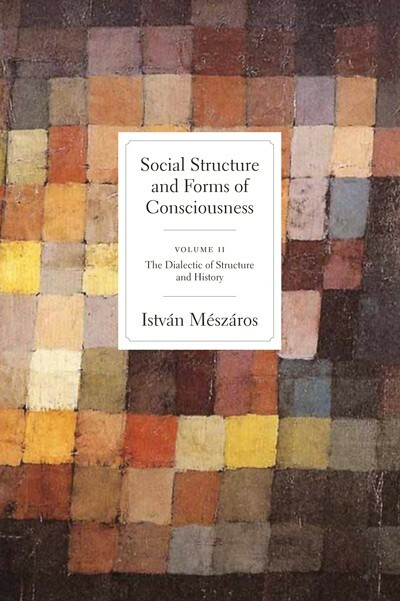 In The Dialectic of Structure and History, Volume Two of Social Structure and Forms of Consciousness, István Mészáros brings the comprehension of our condition and the possibility of emancipatory social action beyond the highest point reached to date. 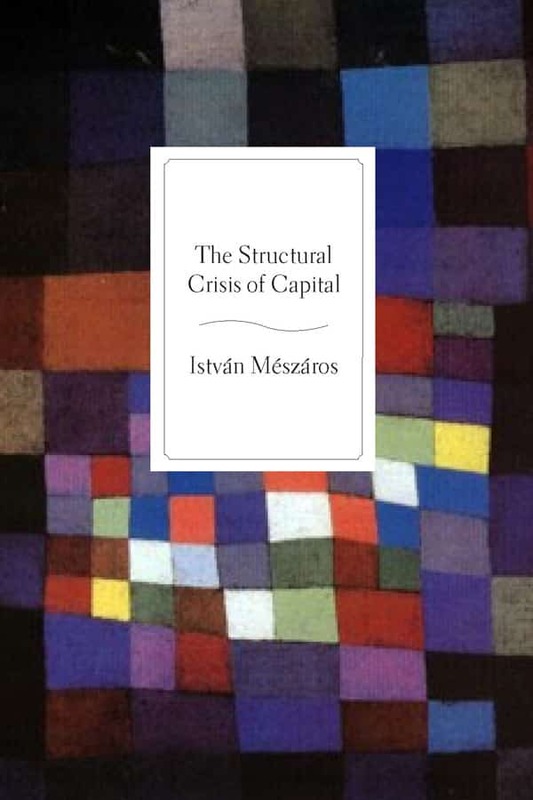 Building on the indicatory flashes of conceptual lightning in the Grundrisse and other works of Karl Marx, Mészáros sets out the relations of structure and agency, individual and society, base and superstructure, nature and history, in a dialectical totality open to the future. 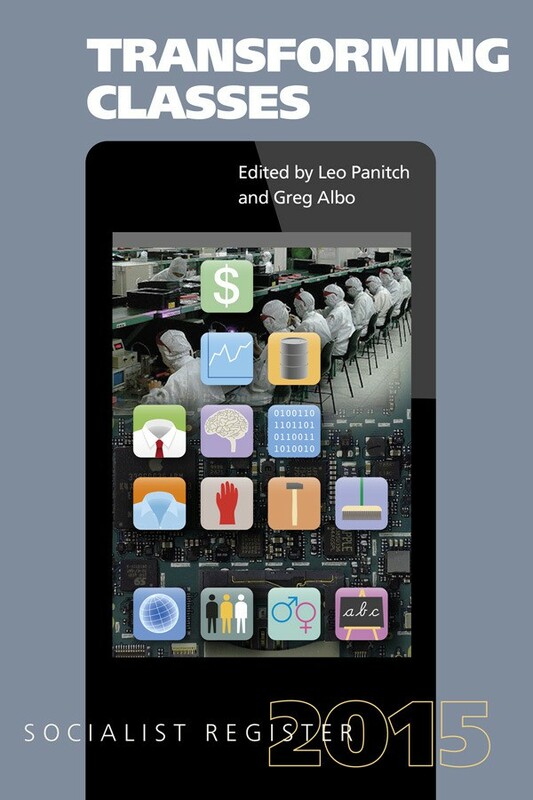 The project is brought to its conclusion by means of critique, an analysis that shows not only the inadequacies of the thought critiqued but at the same time their social historical cause. The crucial questions are addressed through critique of the highest point of honest and brilliant thought in capital’s ascending phase, that of Adam Smith, Kant, and Hegel, as well as the irrationalities and dishonesty of the apologists of the capital system’s descending phase, such as Hayek and Popper. The dead ends of both Lévi-Strauss’s structuralism and post-modernism, arising from their denial of history, are placed in their context as capital-apologetics. What Mészáros, the leading Marxist philosopher of our times, has achieved is of world historical importance. He has cleared the philosophical ground to permit the illumination of a path to transcend the destructive death spiral of the capital system. “The Pathfinder” of 21st Century Socialism. István Mészáros is one of the few people who has made essential contributions to the body of Marxist thought. Like Marx, he is not easy to read, but he is definitely worth the effort. No living Marxist philosopher has done more to clarify and to show the continuing relevance of Marx’s most important theories than István Mészáros. 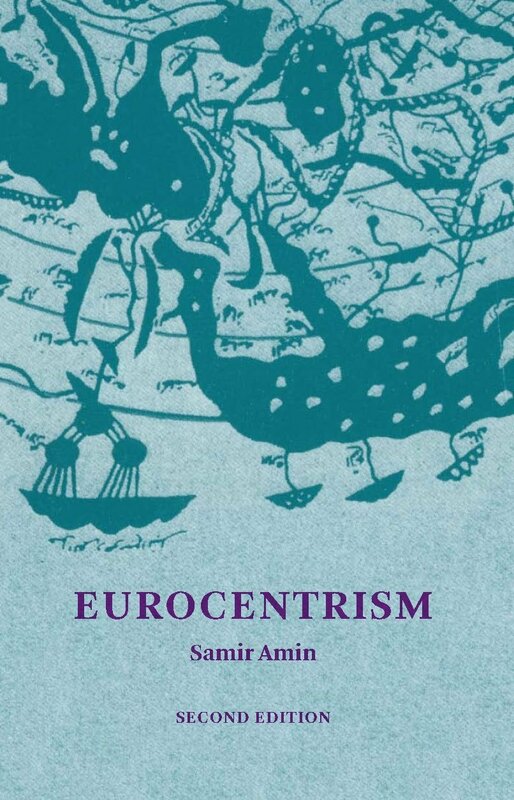 In this work, the dialectic of structure and history provides the framework with which to resolve some of the most difficult conundrums in Marx’s treatment of political economy, politics, society and consciousness. The reader emerges a full head taller from the effort with a clearer grasp of what is to be done and how (and with whom) to do it. An essential project, brilliantly carried out! István Mészáros is a world-renowned philosopher and critic. He left his native Hungary after the Soviet invasion of 1956. 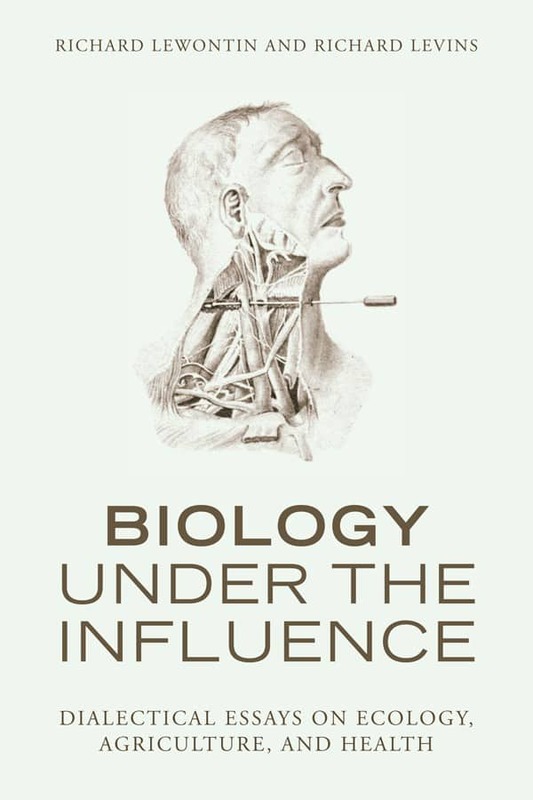 He is professor emeritus at the University of Sussex, where he held the chair of philosophy for fifteen years. Among his many books are The Structural Crisis of Capital, The Challenge and Burden of Historical Time, Beyond Capital: Toward a Theory of Transition, and Marx’s Theory of Alienation.